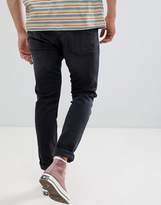 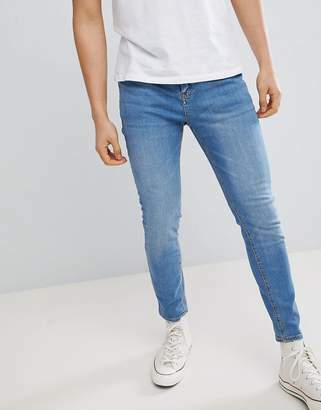 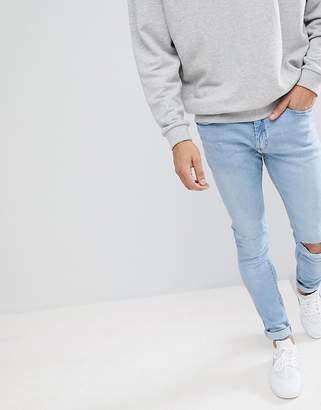 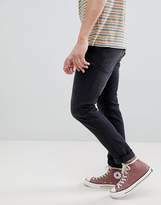 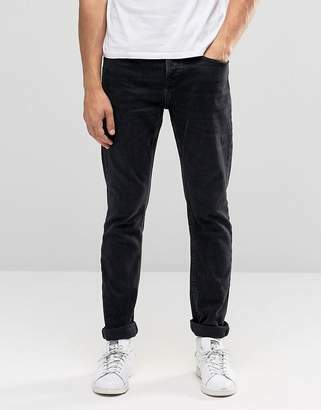 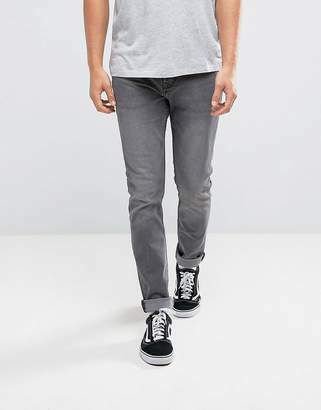 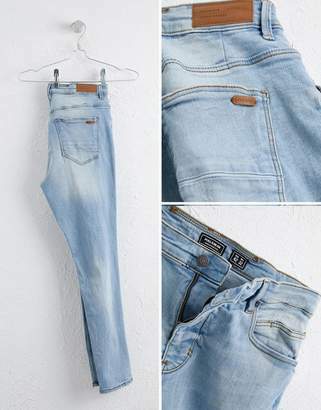 Jeans by Pull Bear, You can never have too many pairs, Light gray wash, Concealed fly, Functional pockets, Slim fit, A narrow cut that sits close to the body. Born in the 90s, Pull Bear aren't ones to suffer stereotypes. 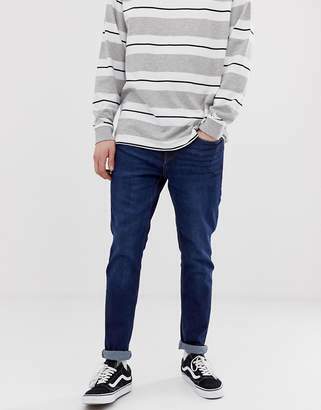 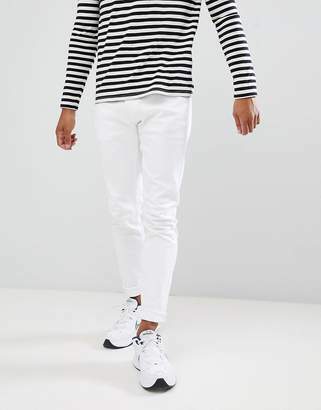 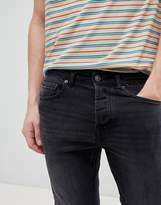 With a big nod to street style, Pull Bear opt into a laid-back, easy-wearing aesthetic, where age isn't an obstacle. 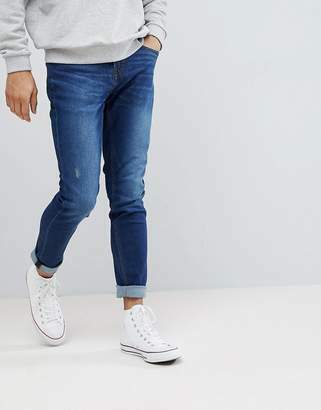 Sweatshirts, T-shirts and jeans make up their core collection alongside a sharper line of accessories, indigo denim and biker jackets. 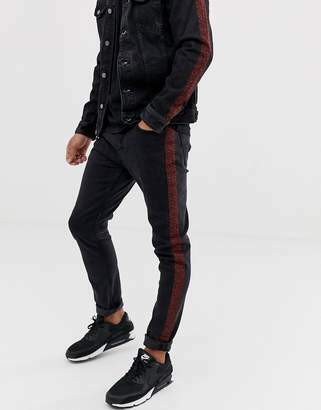 Please note This brand's jackets and coats are cut closely to the body. 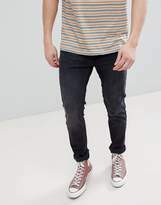 For a more relaxed fit, please buy a size up.